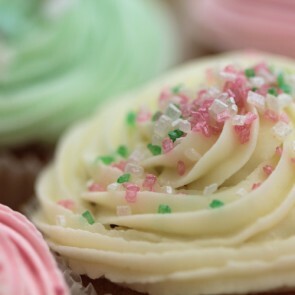 We’ve gone and made your gift giving a whole lot easier and gathered all of our bestselling cupcakes all in one place. 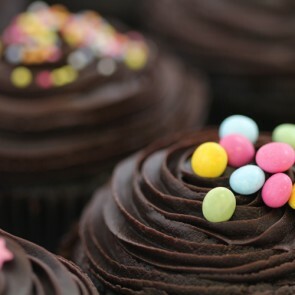 Take a look at our delectable array of flavours and find the perfect one for you. 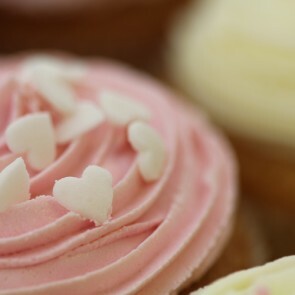 With scrumptious flavours ranging from our classics like Signature Chocolate and Signature Vanilla cupcakes, to unique speciality filling and flavourings, including the absolutely irresistible Salted Caramel, the punchy Coffee, the melt-in-your mouth Red Velvet, the fantastic Rocky Mountain, and the ever so pretty Summer Butterflies, you are sure to find the right one for any occasion, and make it a memorable one. 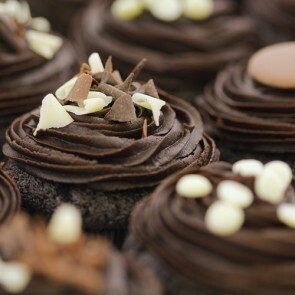 All of our cupcakes have been extensively taste tested so that each and every one is packed with the perfect balance of richness, lightness and melt in your mouth gorgeousness. 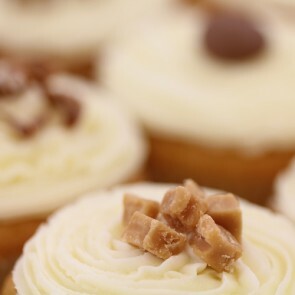 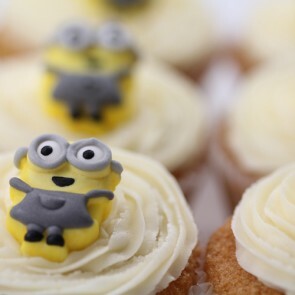 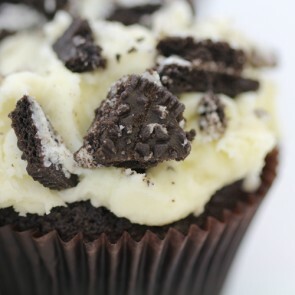 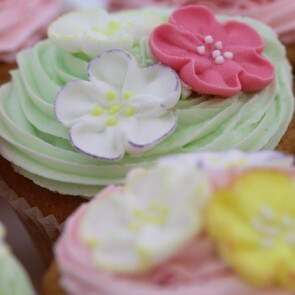 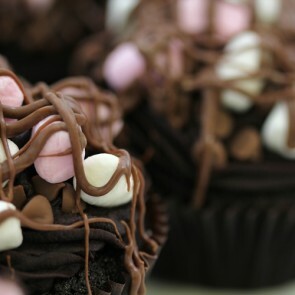 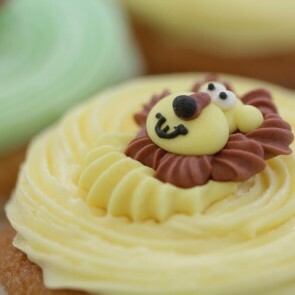 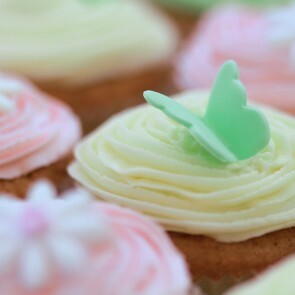 One bite into any of these beautiful cupcakes and you will know exactly why they are best sellers! 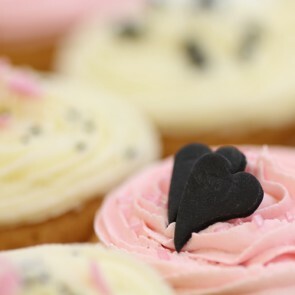 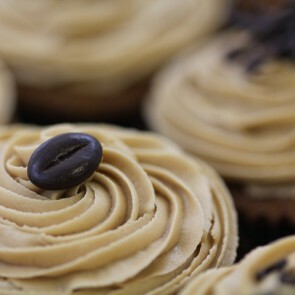 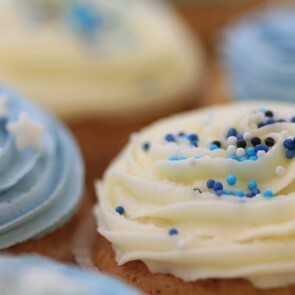 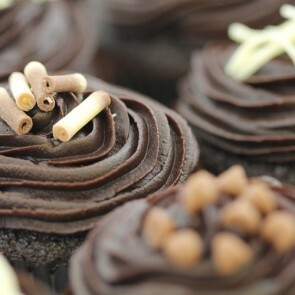 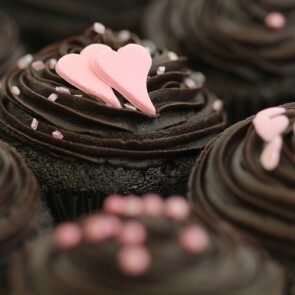 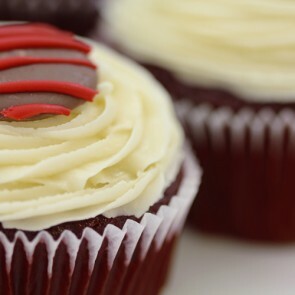 Choose next day delivery or your preferred date for delicious cupcakes delivered to your home or office.